Following a rough start for Battlefield 5, EA has confirmed that it didn't have a stellar past quarter in terms of sales. 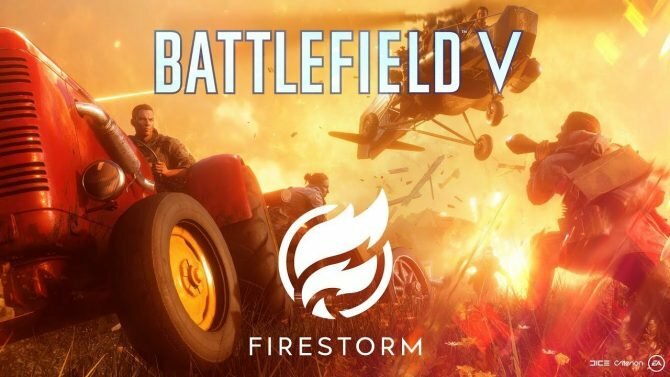 It seemed like it was going to be a rough quarter for Electronic Arts after the dismal launch of Battlefield 5 in November, and EA CEO Andrew Wilson confirmed as much today. EA COO and CFO Blake Jorgensen, however, added that it wasn’t all bad last quarter, pointing out that FIFA specifically continues to be one of the strong titles for the company. “FIFA stands out as a robust franchise through a tumultuous year in the video game industry,” Jorgensen said. Even though it was a bad third quarter for EA, the publisher still has quite a bit lined up to end this fiscal year. 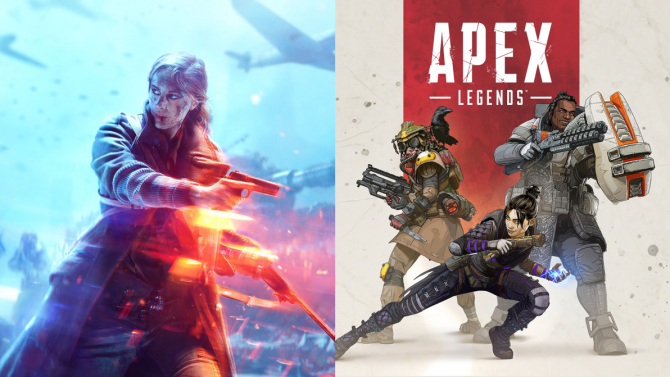 Respawn’s Apex Legends just released yesterday and BioWare’s Anthem is set to launch by the end of this month. Plus, Battlefield 5 is slated to finally receive its long-awaited battle royale game mode next month. We’ll see if these three things can be enough to turn around EA’s struggles to end the fiscal year over the coming months.